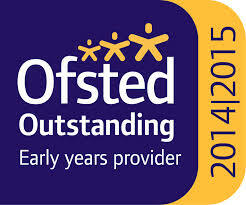 We are proud to announce that we have just been rated ‘Outstanding for our Belmont nursery. Thank you to everyone involved including the parents for your wonderful positive comments. Your support is very much appreciated. 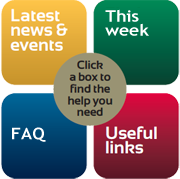 A copy of the report is available in the reports section of this website.